Welcome to Mobfest! This mod will add many majestic creatures! This would be from Video games to Other Universes! 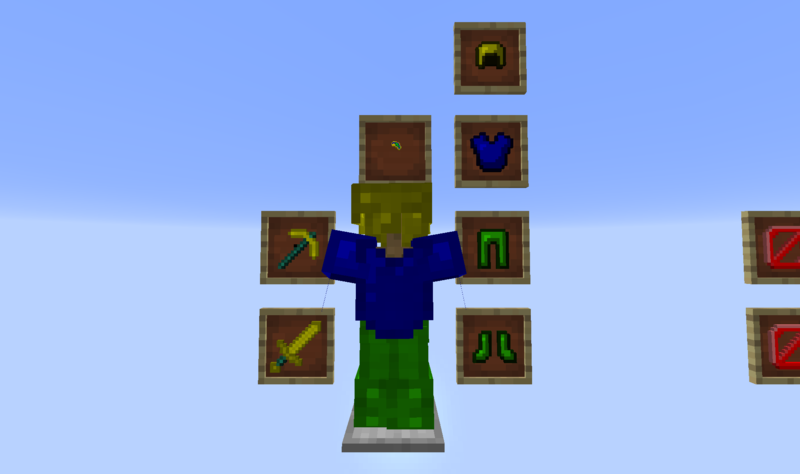 This will soon be the BIGGEST mod to step to the mob featuring world! These mobs come in varieties and quantities and quantities, that means there are a parking lot of them (bad joke)! Enjoy! Announcement! 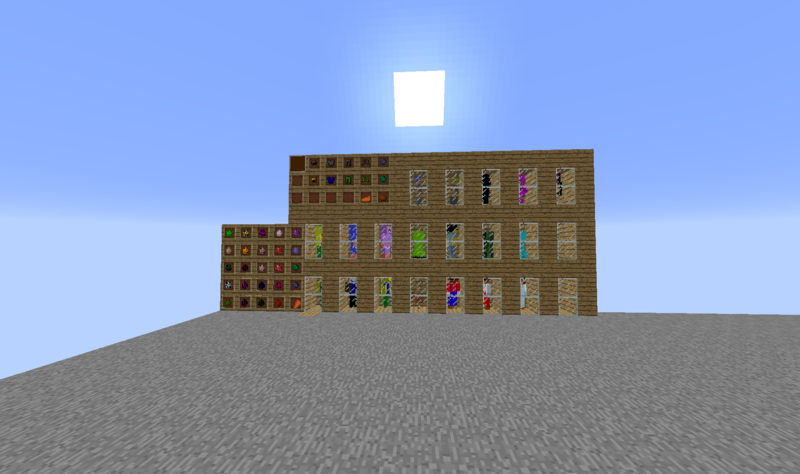 This update is taking days to make, mobs will not be in the update, but the blocks will have to do with mobs. Tell us what you think about the mod! The second version will be the first MOBFEST originals pack! It is a nice mod, but I think you should show the mobs rather than the spawn eggs ~ If people see the spawn eggs, they might think it's bad. also do you know any good modeling things? ever used commands to spawn modded mods? For block models, you should use Blockbench. For entities, there are just Techne and Tabula (and Techn eis discontinued and is buggy). 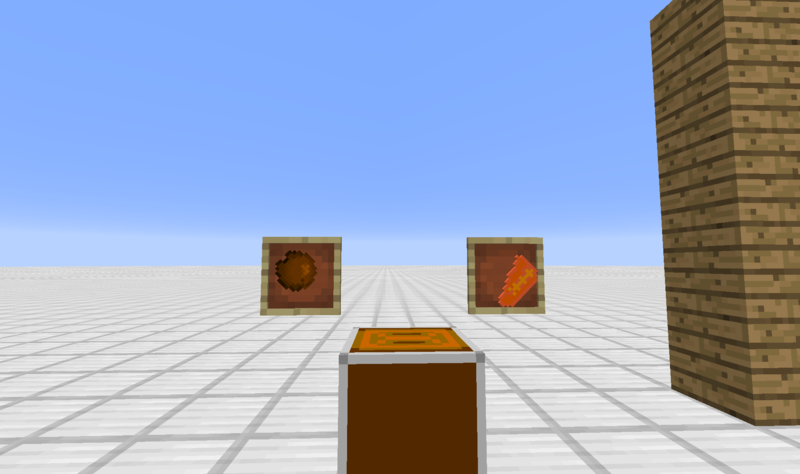 I use Techne because I don't want to make models in-minecraft (Tabula is actually a mod). 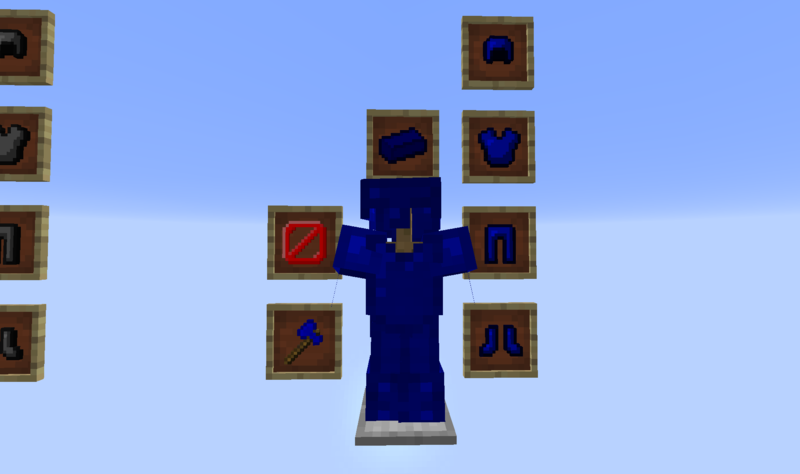 To spawn modded mobs, use /summon yourmodname:yourmob name. You can use TAB to type faster. NEW! Update 3, First blocks! 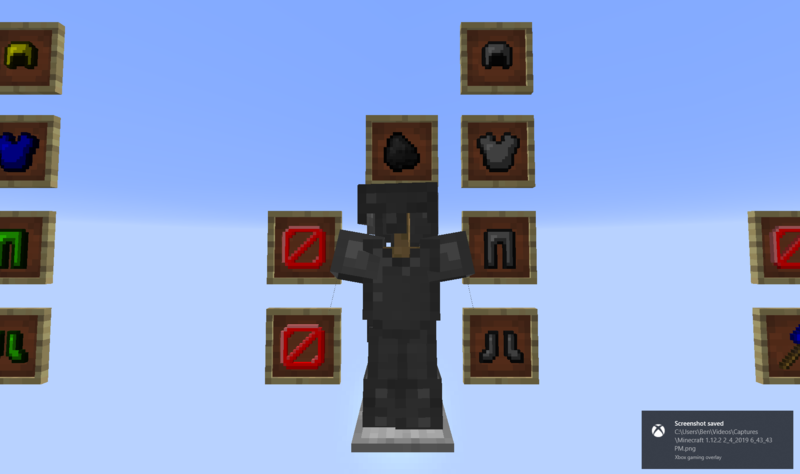 I'll make ores and sets, too, and more gui blocks!